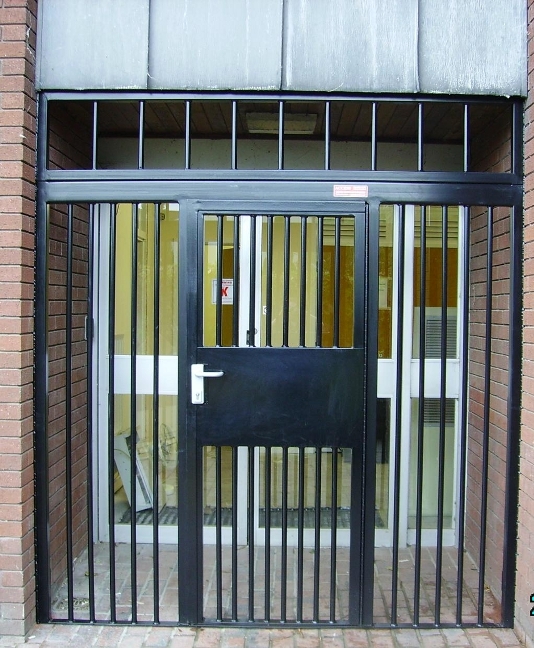 Perimeter security can be improved by instaling various types of security gates (depending on space available) and are also available in several finishes, ie. galvanised and powder coated to a standard RAL/BS colour. Each system is designed to meet ongoing demands of usage with the highest levels of reliability, and minimum maintanance support. 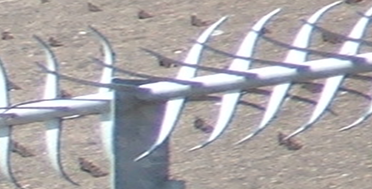 A good security fence without being too obstructive. 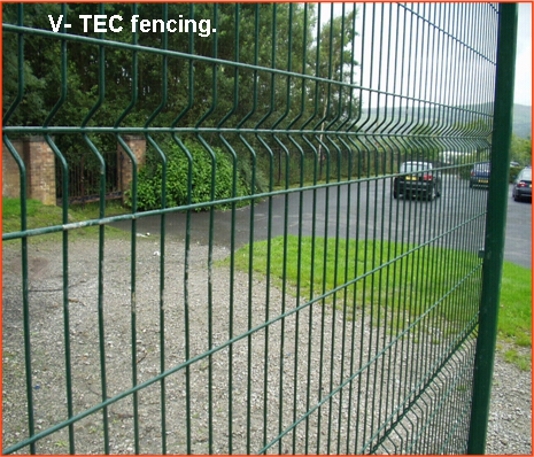 Suitable for compounds, schools, golf and recreation grounds. Mesh panels come in sizes up to 2.4 meters high 2.975 metres wide. They are galvanised then polyester powder coated Black or Green. 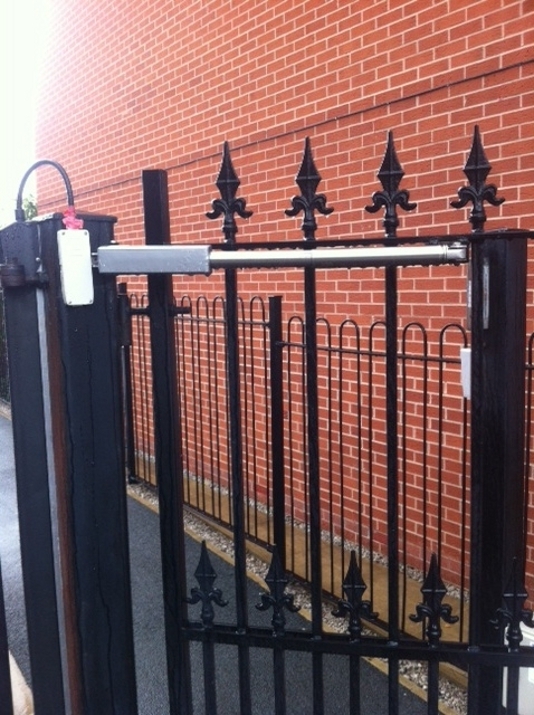 galvanised steel to BS729, they can also be powder coated to any standard RAL colour . Pales come in 2 profiles “D” section and “W” section. With a variety of heads.